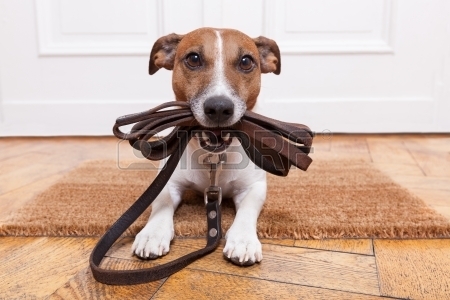 We specialize in obedience and behavior training for dogs, and their people. Your dog can begin training as early as 12 weeks. Older dogs can be trained as well. The training will teach your dog useful obedience commands, good manners, and acceptable behavior patterns. Owners need to work closely and patiently with their dogs 2-3 times a day at 10-20 minute intervals. I will teach you how to train your dog for obedience commands and how to handle unwanted behaviors. 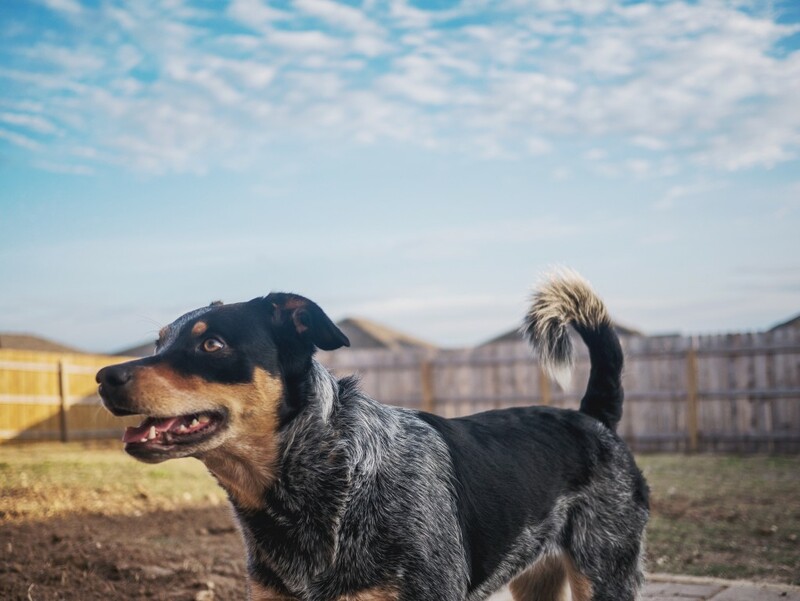 Residency programs meet the needs of dog owners who lack the time or patience to complete a training program or who wish to put their dog’s training into the hands of a professional trainer. During group lessons, you will learn new commands for your dogs and also help them socialize with other people and other dogs. Please call for class dates and prices. We will advise you on probable causes and assist you with solutions. We will also provide assistance for specific problems, such as house training, chewing, and jumping up. Dog Kennels are “Mason Quiet Cottages” providing warm & quiet housing areas for the dogs. All dogs are walked by a professional 4-5X a day outside and playtime. See for yourself what our customers have to say! Buckeye K9 is rated 4.7 out of 5 based on 69 reviews from around the Web.